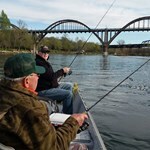 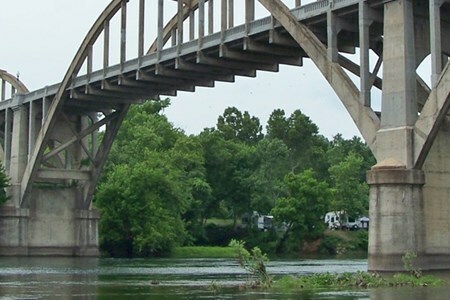 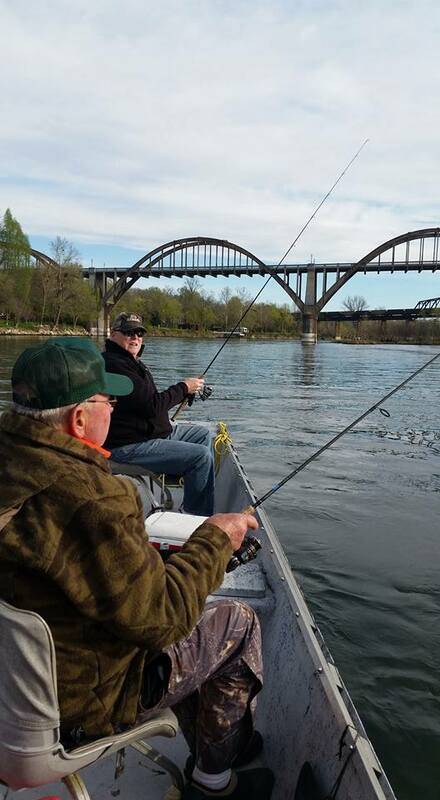 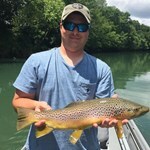 Since completion of the big Bull Shoals Dam in 1951, the Arkansas White River has developed into one of the most famous trout fisheries in the United States. 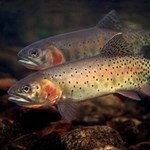 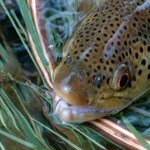 Limit catches of rainbow, brown, and cutthroat trout are common-place throughout most of the year. 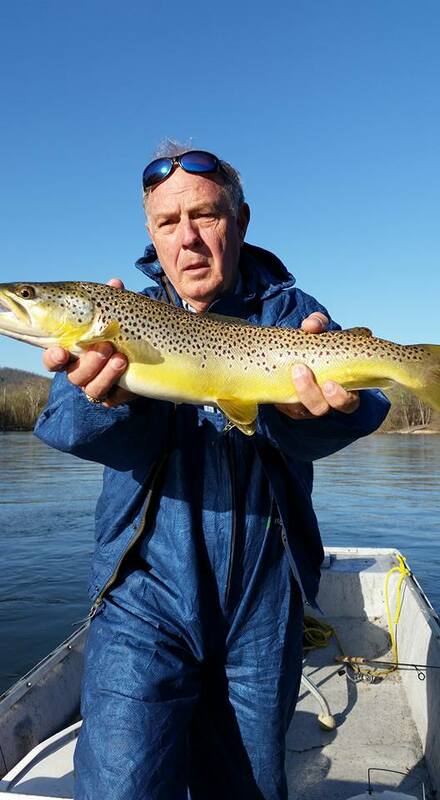 The size trout can grow to in these cold, clear waters is truly amazing, as the many records the White River has produced attest. 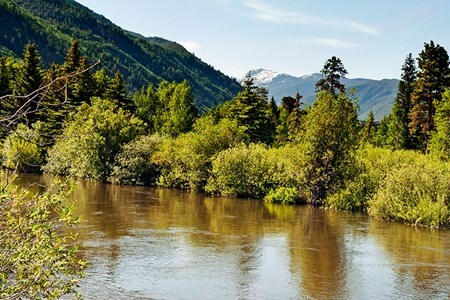 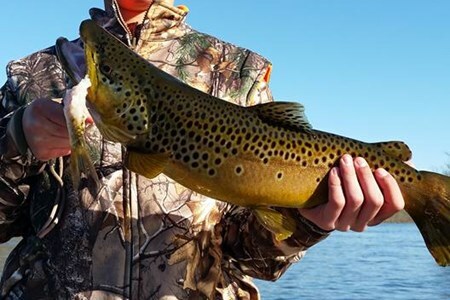 A "Value-Added" Fishing Service 65 Years in the Making Whether you prefer bait fishing, spin fishing, or fly fishing, whether it's for individuals, families, groups, or corporate ... moreoutings, we have a program that fits your needs. 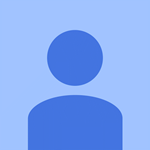 Beginner or pro, man, woman, or child, we're prepared to serve you. 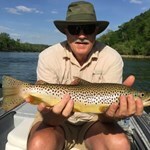 Here's why! 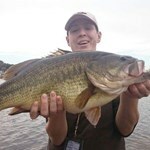 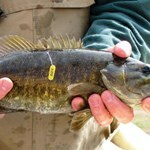 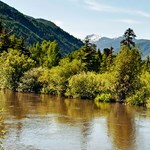 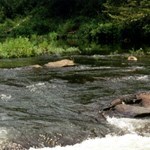 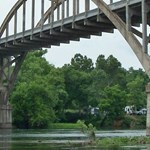 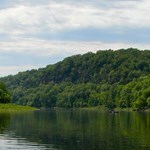 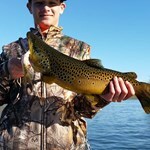 Payment directly with White River Float Trip with Hurst Fishing Service.